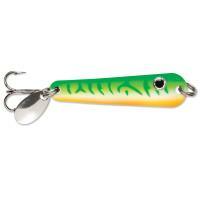 Lindy Quiver Spoons offer tantalizing flash and generate amazing swimming action that is irresistible to a variety of gamefish such as walleye, crappie, trout, and pike. 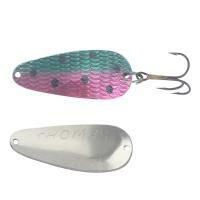 The unique shape and tin alloy construction gives the spoon a trembling movement as it falls, providing an extremely enticing presentation. 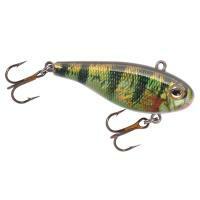 Johnson Silver Minnow Weedless Spoons feature a unique design and action that has been catching fish for over 80 years. 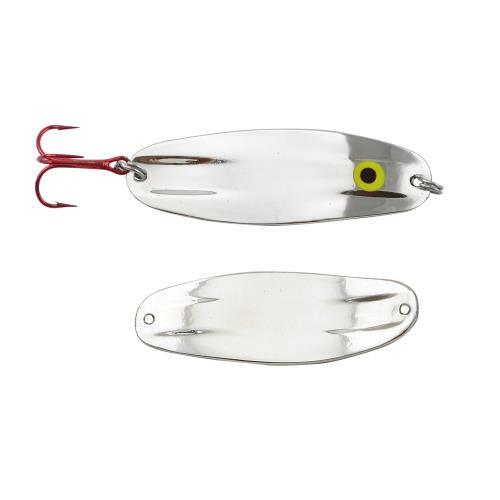 One of the most versatile and successful lures ever made, the legendary Johnson Silver Minnow is a tackle box standard. 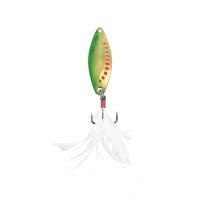 It casts a mile, it's weedless design makes it unstoppable through the heaviest cover. 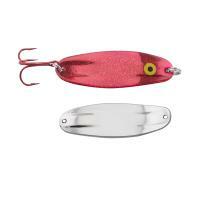 Lindy Quiver Spoons offer tantalizing flash and generate amazing swimming action that is irresistible to a variety of gamefish such as walleye, crappie, trout, and pike. 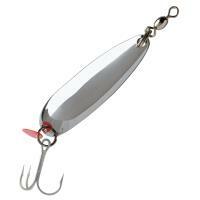 The unique shape and tin alloy construction gives the spoon a trembling movement as it falls, providing an extremely enticing presentation. 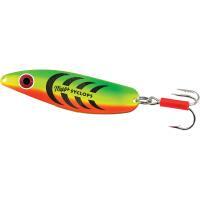 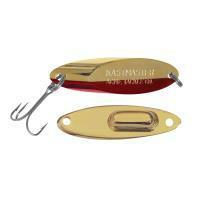 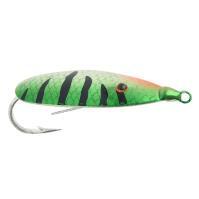 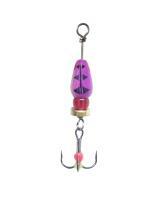 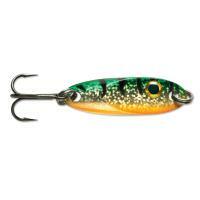 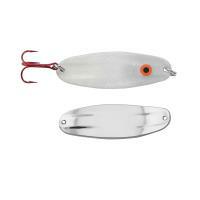 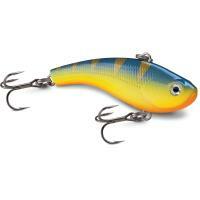 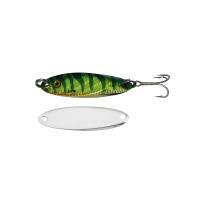 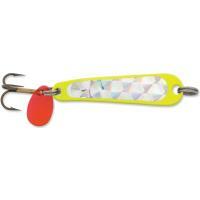 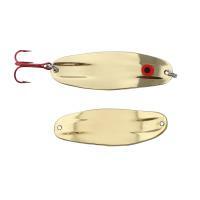 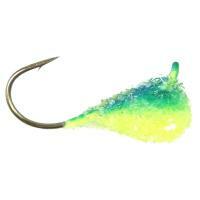 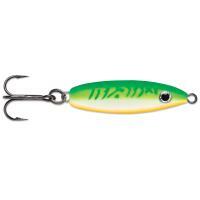 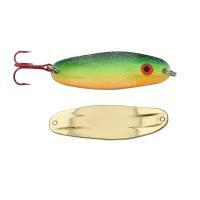 For even more attraction, tip Lindy Quiver Spoons with a minnow, larvae, or plastics. 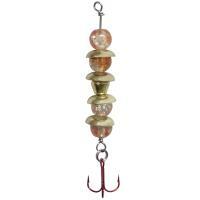 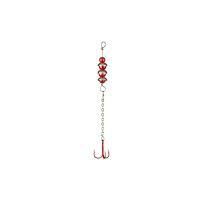 Lindy Wally Talkers have flexible bodies that create movement and produce fish-attracting sound. 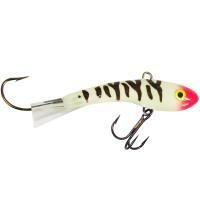 These lures are great for ice fishing and are often tipped with a minnow head or maggots for the most appealing presentation. 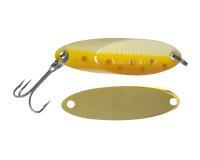 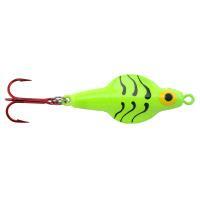 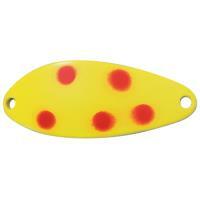 Lindy Wally Talkers are great for walleye, perch, trout, and more.